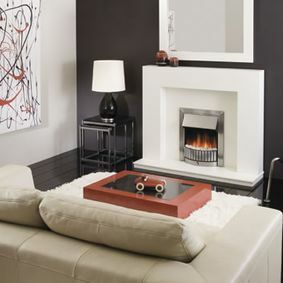 Fireworld draws upon more than 30 years of experience to provide a broad selection of fireplace surrounds. 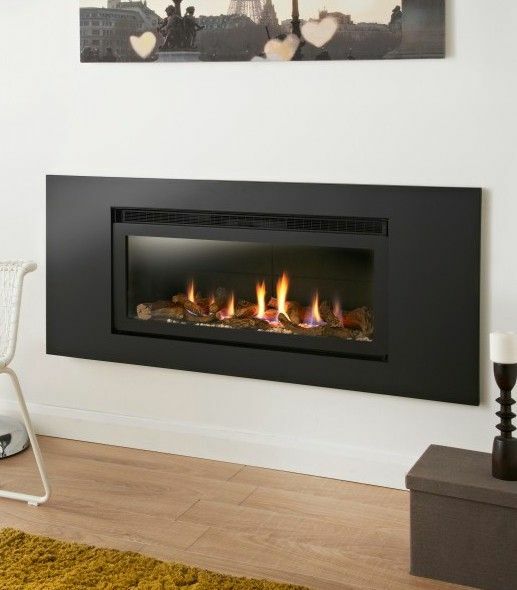 You’re sure to find something you love among our impressive collection. 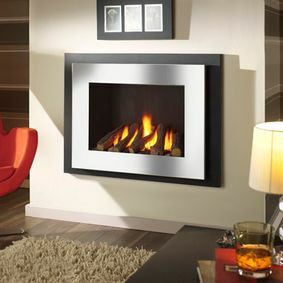 At the heart of every charming interior is an incredible fire. 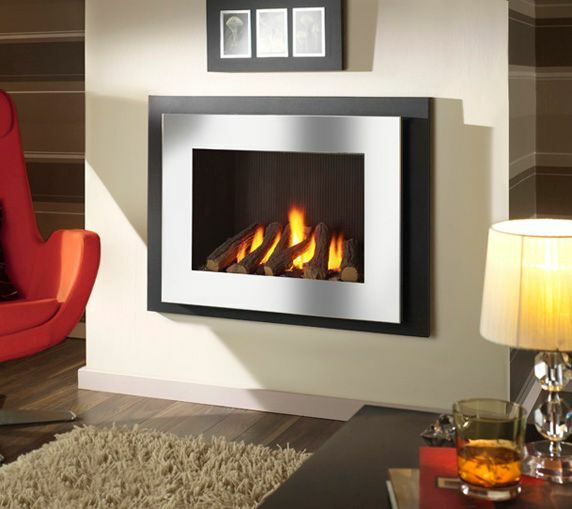 Our assortment of electric, gas, and stove fires is certain to include a product that’s perfect for your home. 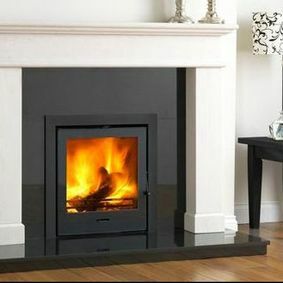 View our products online or visit one of our showrooms to see what’s available within our huge range. 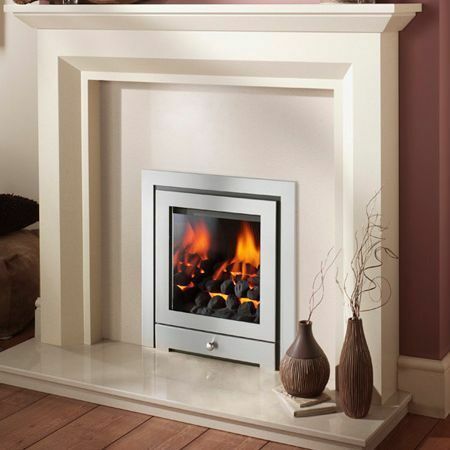 When you purchase a product, we’ll skilfully provide a full fitting service within just seven days. 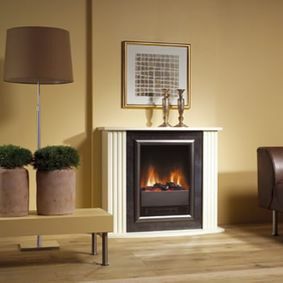 Contact our fireplace specialists today to learn more about the products our fireplace shop offers. 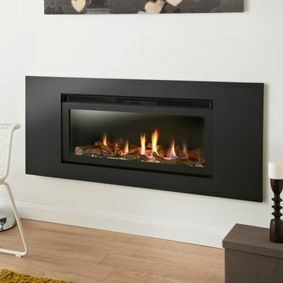 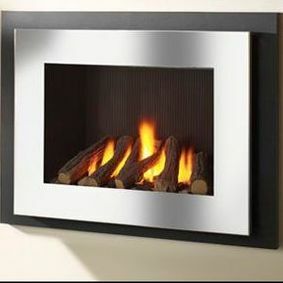 For the assistance of reputable fireplace specialists, look no further than Fireworld. 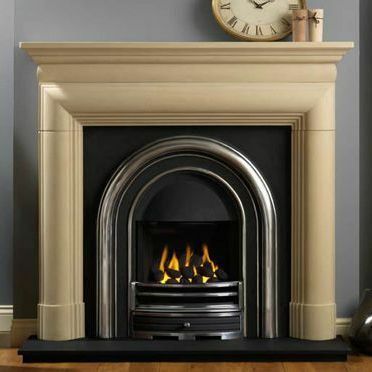 For more than 30 years, our fireplace shops in Liverpool and Widnes have offered an incredible variety of fireplaces, fires, and surrounds. 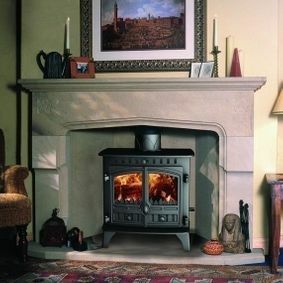 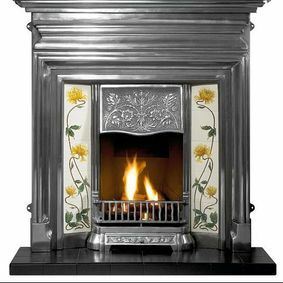 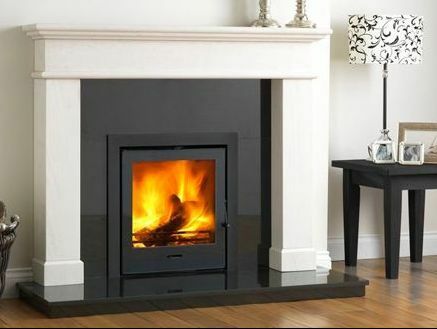 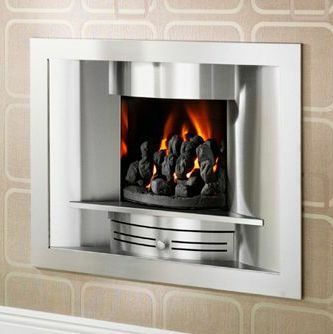 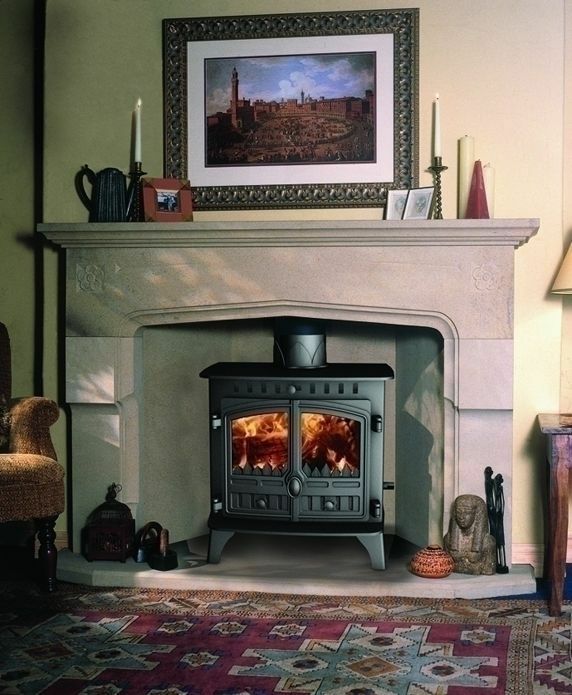 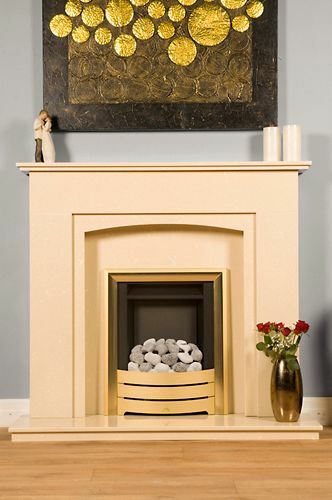 Our products include marble, wood, granite, and limestone surrounds, as well as gas, electric, and solid fuel fires. 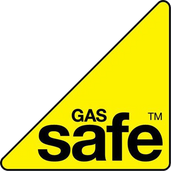 Our team of HETAS-approved fitters are also Gas Safe Registered for your absolute peace of mind. 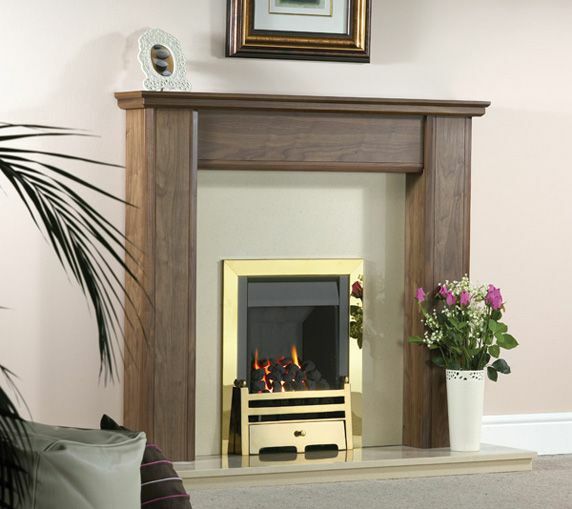 When you purchase a product, you’ll receive our quality fitting service within seven days. 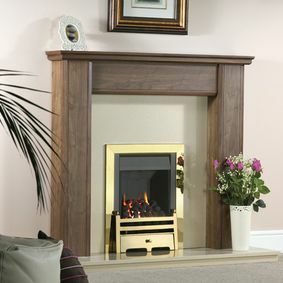 Our family-run business operates shops in Liverpool and Widnes. 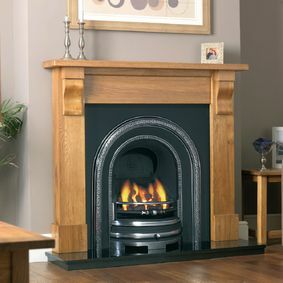 We’re well-placed to cover the whole of North West England, providing a huge range of fireplaces. 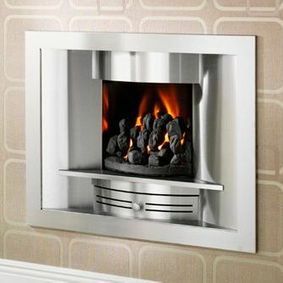 Whether you’re looking for something contemporary, traditional, or even something made to measure, we’re certain you won’t be disappointed. 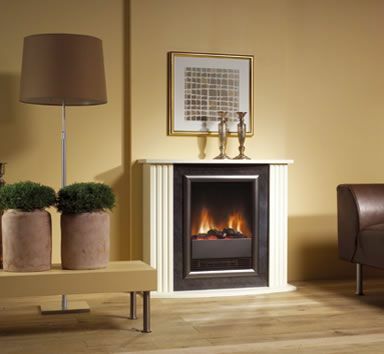 Feel free to visit one of our two showrooms — you will always find a warm welcome with our friendly, knowledgeable staff. 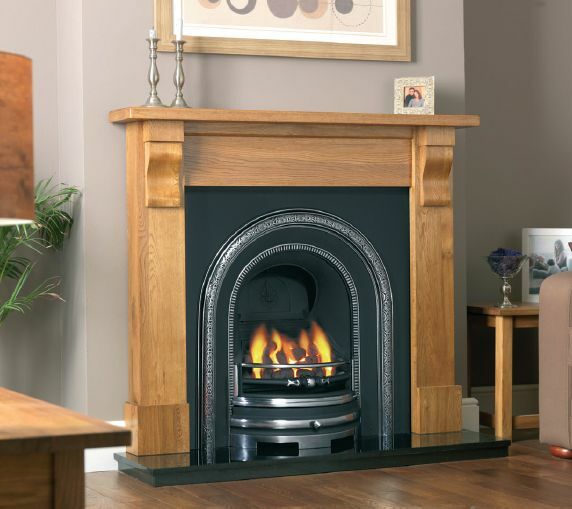 Why not take advantage of the free, no-obligation home survey we provide? 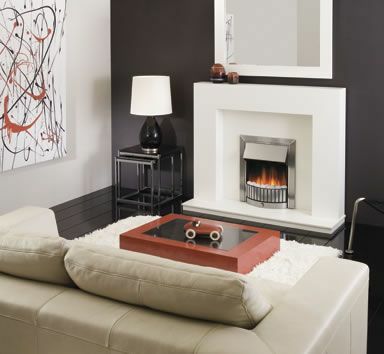 Your interior is sure to benefit from the full fitting service we deliver. 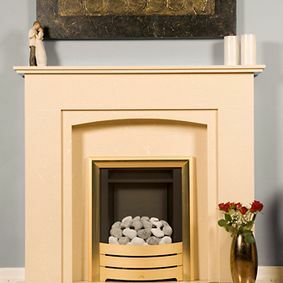 And, because our work is bespoke, there’s no need to redecorate or change your carpets.